Have you ever wanted just a little bit more? In 1972, a group of five men pulled off the largest jewelry heist and hotel robbery in history, stealing as much as $28,000,000 worth of jewels and cash from New York City's Pierre Hotel. In an era when strict lines were drawn between the haves and have nots, Robert Comfort masterminded a way to step between the two worlds. Who was he and how did he do it? And why? 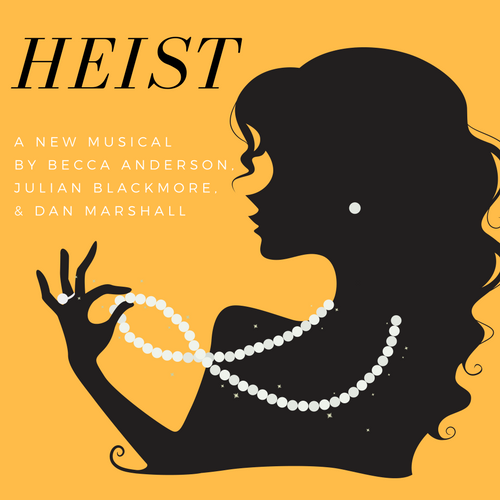 Find out in Heist.